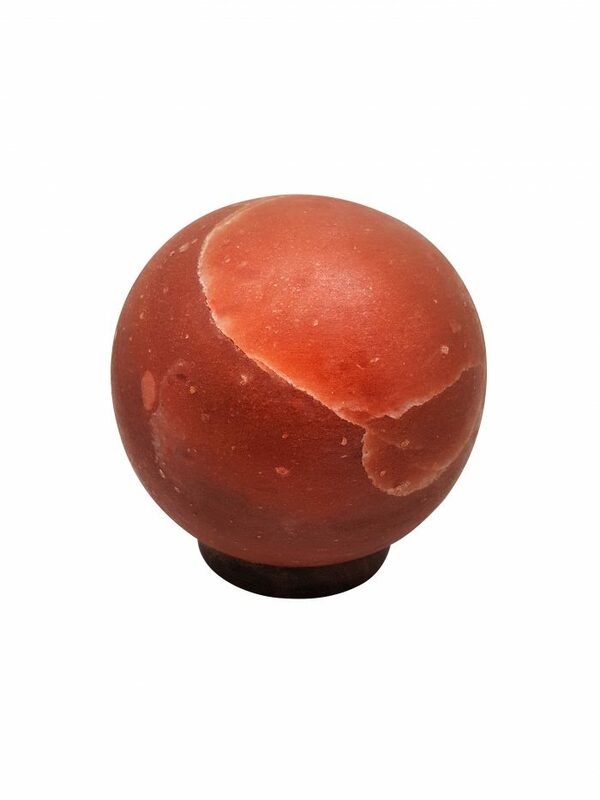 Detoxify your environment within minutes with our sphere-shaped shades of red Himalayan salt lamp, in a vibrant red finish. Not Just A Lamp Our Salt Lamps are not just genuine, we believe they are the best you can buy. Our service to you doesn't just end with the sale either, and we are here to help if you have any problems with your lamp.